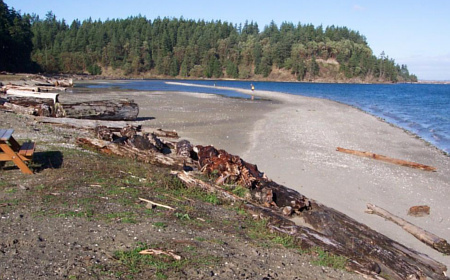 Summer chum, coho, steelhead and cutthroat can all be found in Chimacum Creek. From 2000 to 2009, over 21,000 cubic yards of wood waste and fill material were removed, left behind from years of industrial use. 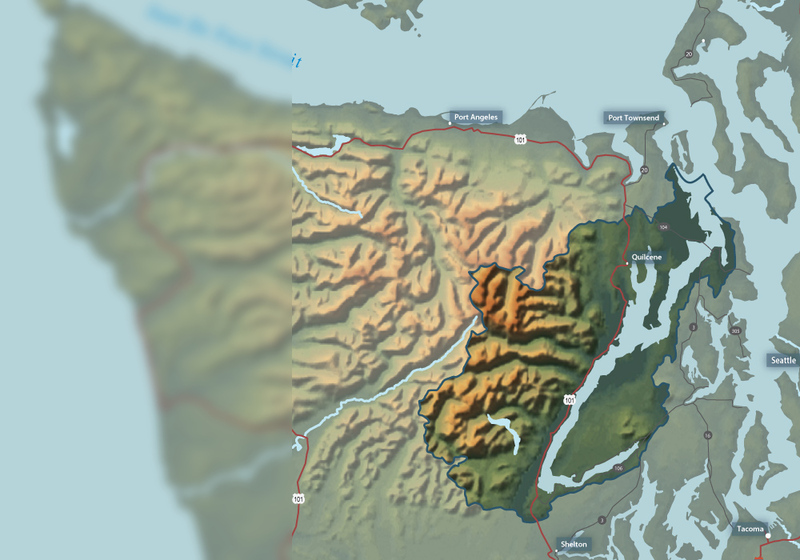 Visit the Department of Ecology and the North Olympic Salmon Coalition. It is also a great site for bird watching. 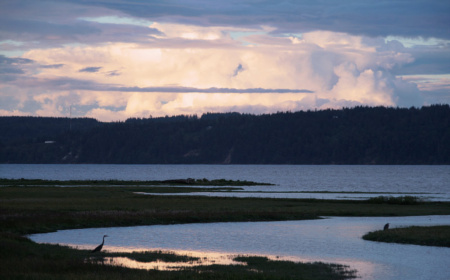 Visitors can hike along the estuary and see kingfishers, woodpeckers, Osprey, Bald Eagles, Dunlins and ducks. 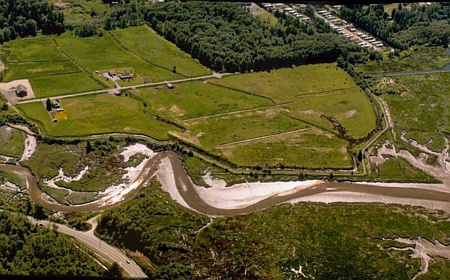 For more information on the restoration at Chimacum Beach and Estuary, click to download the PDF above. 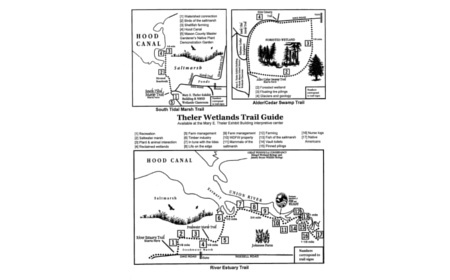 The Theler property, in combination with Dept of Fish and Wildlife lands, provides a trail system of 135 acres. Four separate trails are open to the public. More information available at Theler Community Center. 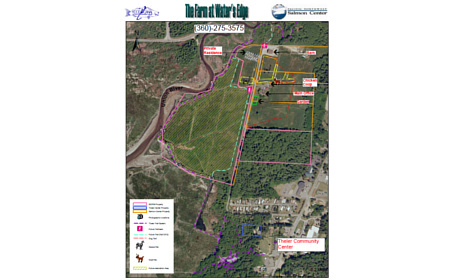 This project is progressing to restore prime wetland habitat for salmon while maintaining trail access. 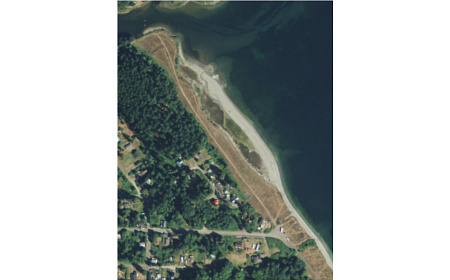 Summer chum, Chinook, coho and cutthroat trout will benefit. 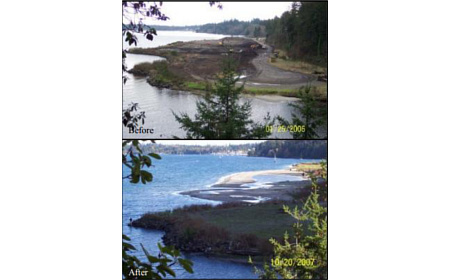 More information from the Hood Canal Salmon Enhancement Group. 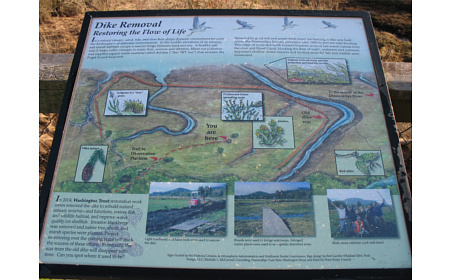 Visitors can also see the Farm at Water's Edge and the Pacific Northwest Salmon Center while hiking the trails. 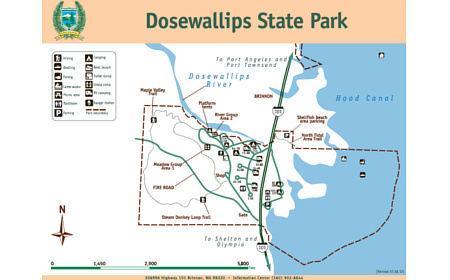 The Dosewallips State Park provides trails, camping and interpretative signs along the Dosewallips River and Estuary. 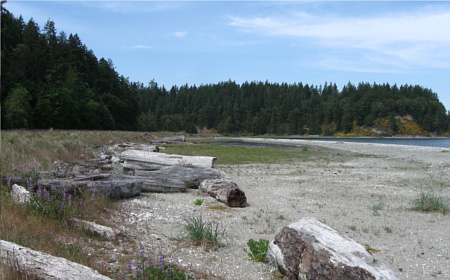 Chinook, chum, coho and steelhead will benefit from the restoration work in the estuary and along the river.